Each of your members embarks on a journey the moment they join your club. It’s up to you to craft a member’s journey that fosters retention and loyalty. Sponsored by Perfect Gym. The buyer’s journey is the process a customer goes through as they decide to join your gym. Once they sign up, the work continues as they embark on the member’s journey. 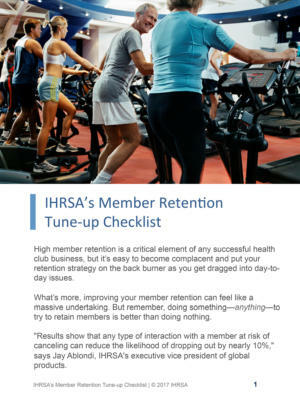 This stage is perhaps the most important, as experiences along the member journey directly impact member retention. 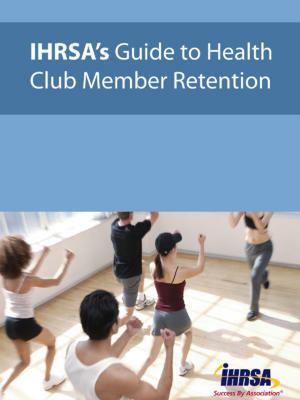 To compete in today’s market, health clubs’ member’s journey must foster legendary loyalty. This webinar will guide the way. 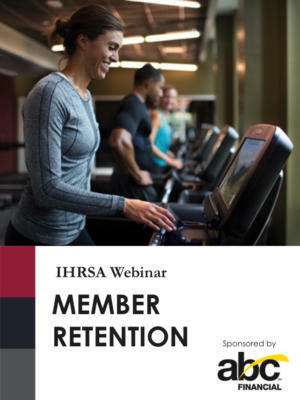 Merritt Clubs Regional Fitness Director Dustin Schnee will share key strategies to increase member retention through a quality member experience, club programs, and engaging touchpoints. He’ll also identify best practices at the micro level that you’ll be able to implement in your club right away. Understand the role all departments play in the member’s journey. 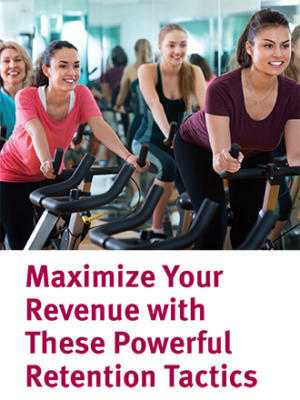 Review cross-departmental promotional strategies that can bring member loyalty to the next level. Glean ideas from other industries that think differently on how to wow the consumer. Dustin Schnee is the regional fitness director for Merritt Clubs, with over 17 years of experience in personal training, management, sales and marketing, fitness team development, and health club leadership. Since joining Merritt Clubs in 2013, Schnee has implemented multiple programming and systems to improve new member acquisition, member integration, fitness programming, personal training, small group/team personal training, and client/member retention. He oversees 125 personal trainers and nine fitness directors throughout the nine Baltimore Merritt Clubs that house over 36,000 members and 1,500 personal training clients.